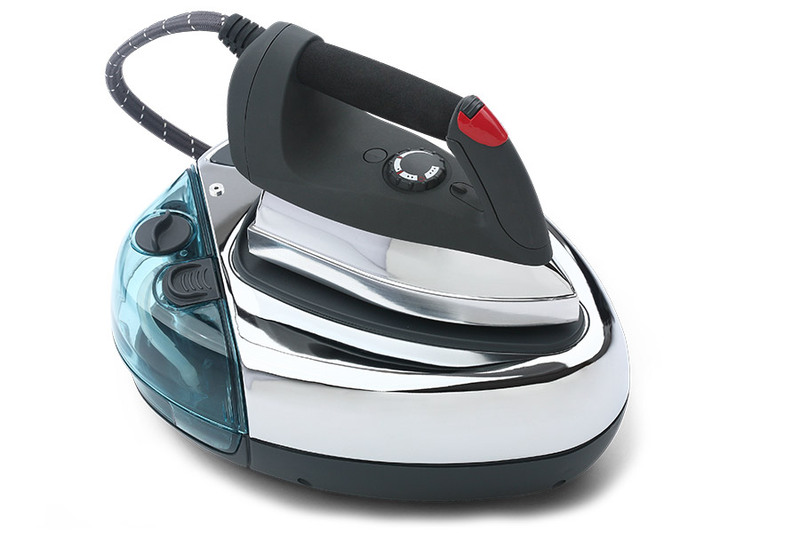 The MAC5 RME715 steam iron has the most powerful steam output we have ever seen! New to the UK in 2018, the RME715 steam iron delivers fast, crisp, professional ironing. Choose from dry ironing, variable steam out put or powerful, continuous steam. 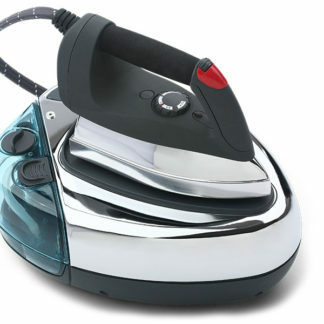 With the RME715 steam iron your ironing will become much easier, thanks to the powerful steam boiler. You can easily and quickly adapt the temperature, also the production and flow of the steam. 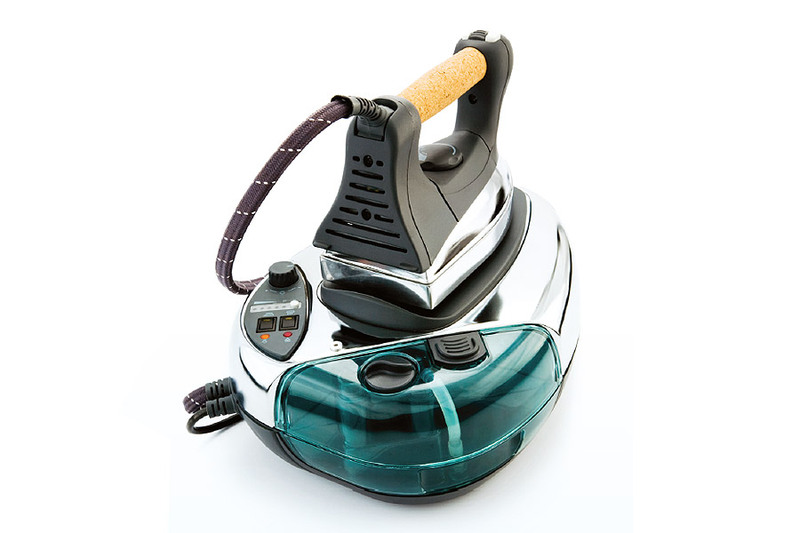 This steam gently moistens the fabric, helping to flatten creases. This steam iron makes ironing almost effortless and even a bit more enjoyable. 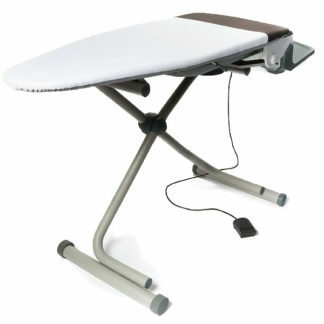 It also speeds up the job considerably therefore useful for those who do a lot of ironing every week. You will soon appreciate the safe and easy use of your steam iron.